Quilter Jody Beck says "Quilting brings great joy to those who create them and comfort, peace, and love to those who receive them. 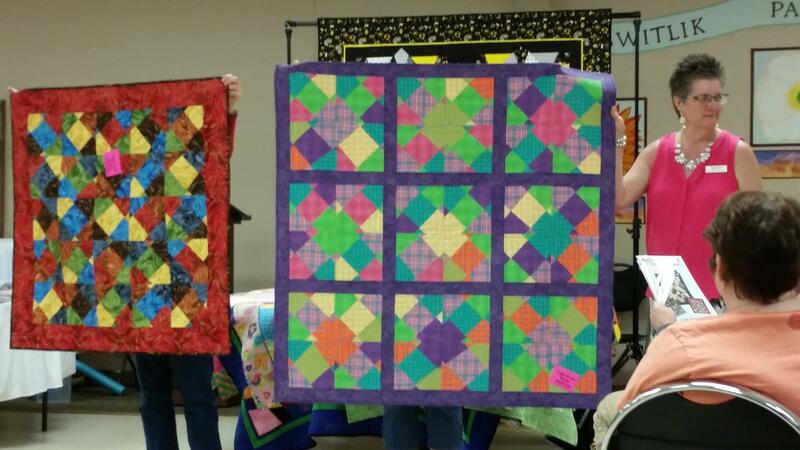 I’ve been honored to teach hundreds of people of all ages the art of making quilts since 2002. 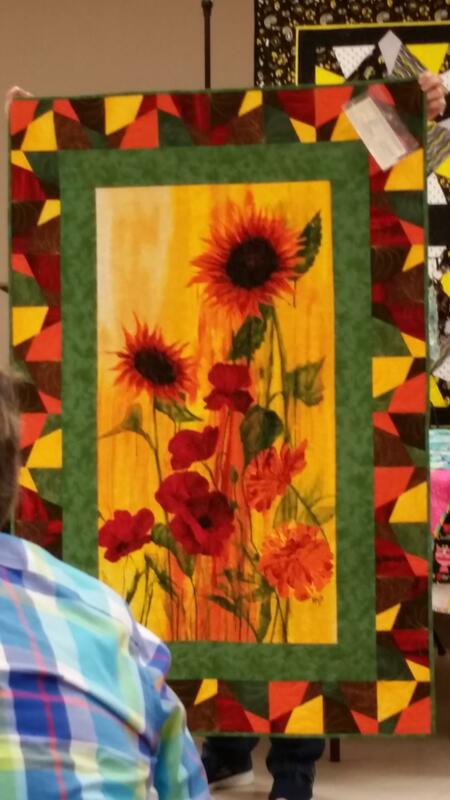 Quilting brings friends, purpose, value, healing, and entertainment into our lives. We can make a difference. It brings me great joy and a sense of excitement and energy to teach beginners how to make quilts; teach new techniques and tools to more experienced quilters; and help people of all ages feel valuable by making angel wraps and comfort quilts. 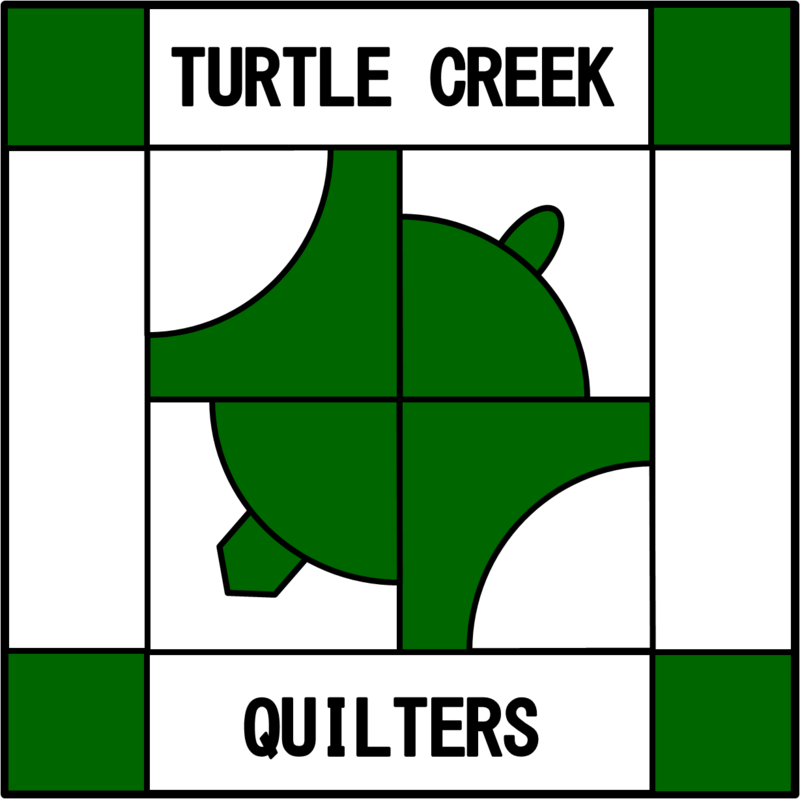 In 2003, I started writing patterns, to go with the quilts I created, so I could teach them. 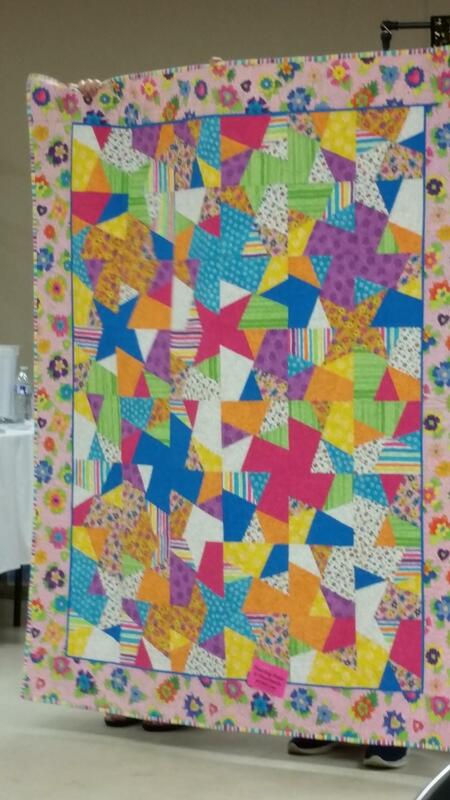 Check out Jody’s patterns page at https://www.jodysjemsquilting.com"